DL31 Floor Lamp – Matte White. The new design DL31 from Dyberg Larsen has been inspired by the classic design and simple, pure lines. The DL31 range looks amazing together with different styles in interior decoration and the lamps create a beautiful light. 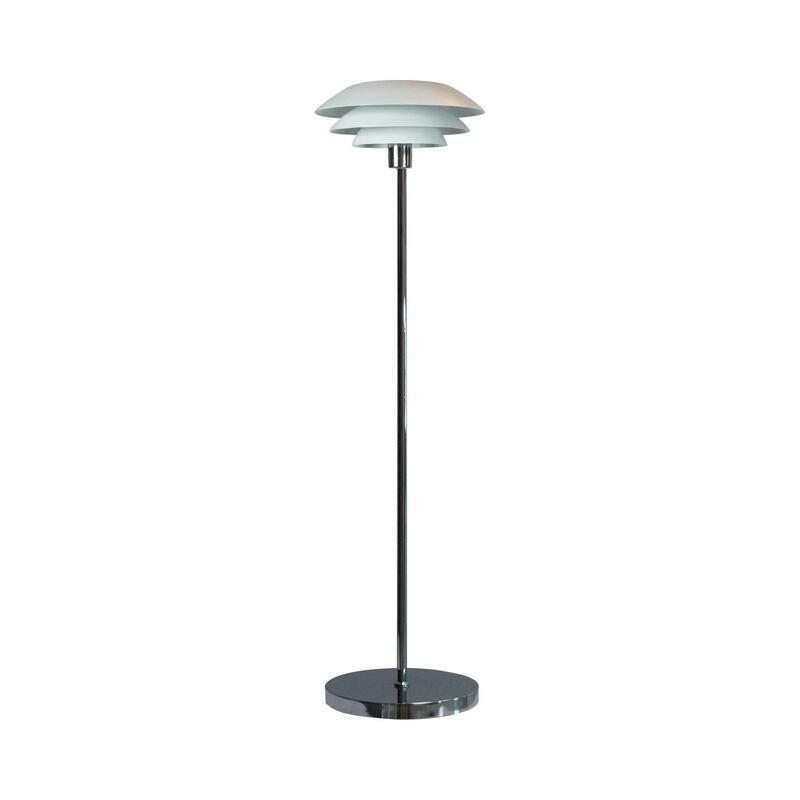 The DL31 floor lamp is classic and dramatic in the colour black. The floor lamp is perfect for a dark corner in the home, near the couch or simply as an element itself in your home. 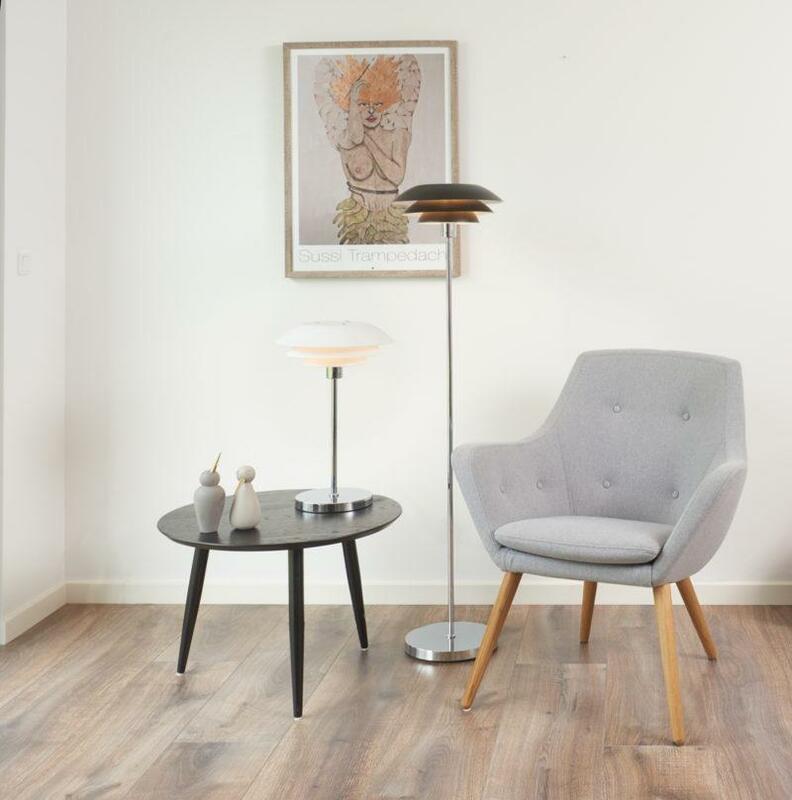 The floor lamp fits very well into all interior decorations, but is so beautiful it can stand alone.